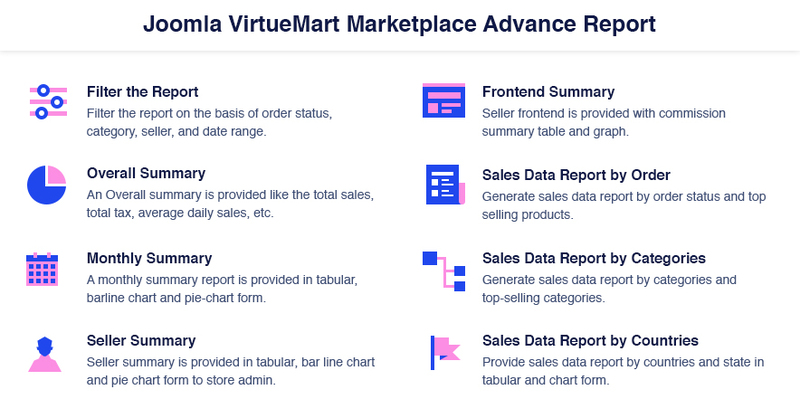 Joomla VirtueMart Marketplace Advance Report -To make data analysis report more powerful for VirtueMart Marketplace, “Joomla VirtueMart Marketplace Advance Report” is developed. This VirtueMart extension is used for extracting and organizing data within VirtueMart Marketplace in a structured manner. Did you buy Joomla VirtueMart Marketplace Advance Report?